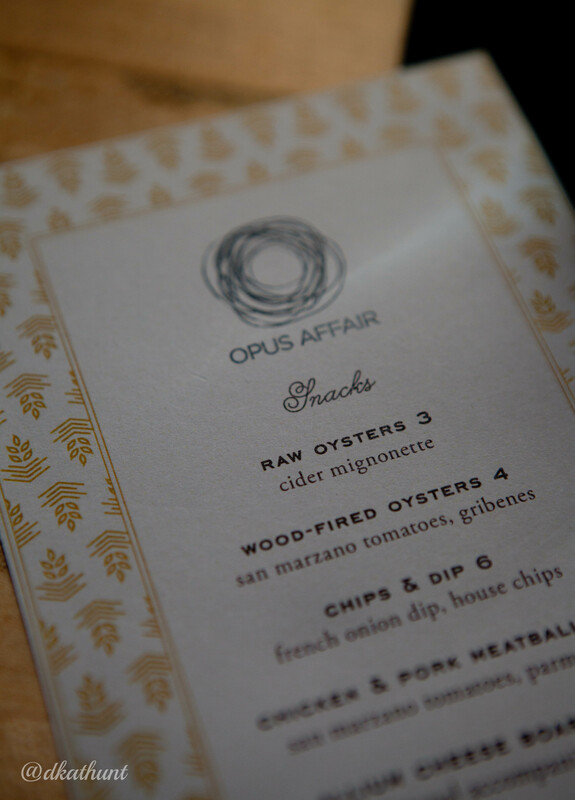 April’s Opus Affair was on (Prairie) Fire! Thanks all who braved the weather to join us for our first Coolidge Corner outing! 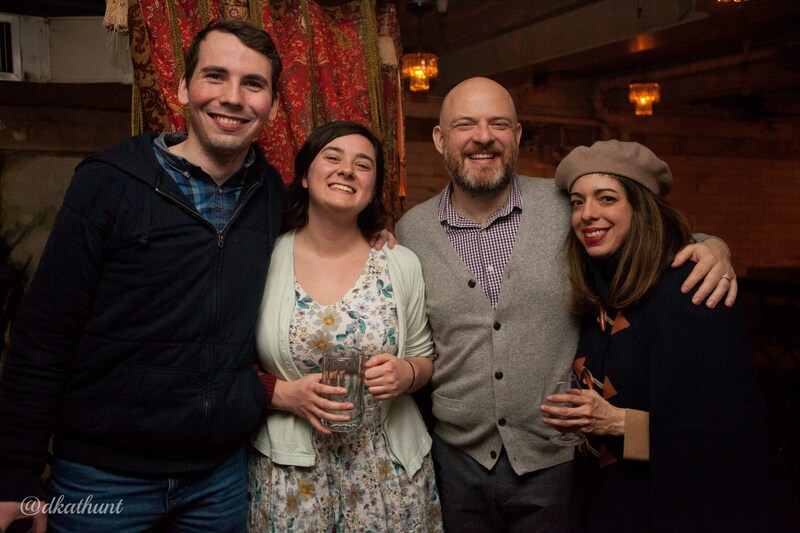 We had a great time at The Beehive during the March Opus Affair (sorry, we've run out of bee puns)!